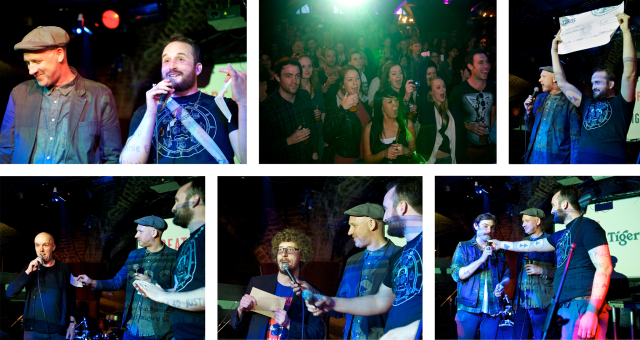 The first “Create in Brighton” prize winners were announced on March 29th by judges Lawrence Zeegen and myself, live on stage at Coalition. Create in Brighton was a creative competition that has been running since the beginning of the year. Hundreds of entries from people with a connection to Brighton were whittled down to thirty finalists by Lawrence Zeegen, Sarah Arnett and myself.